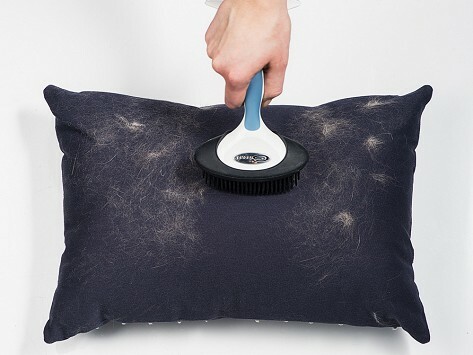 Attach this FURniture brush to your Gleener fuzz remover for quick pet fur clean up and grooming. 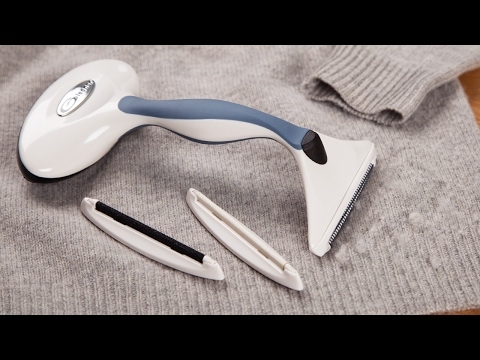 Keep your knits and fabric in a minty condition. My dogs love it too! Fur brush works great on all things fur.